Continuity of project involvement and the effective management of multiple stakeholders have enabled a successfully co-ordinated implementation. Essendon Airport has been operating for over 75 years as a domestic and international passenger terminal with supporting aviation services. Essendon Fields Pty Ltd, the development arm of Essendon Airport Pty Ltd, has been given a charter to regenerate approximately 70 Ha in the north-western sector of the site as a high quality commercial establishment. We have created and implemented a private electricity network, which has enabled an additional revenue stream for developer. 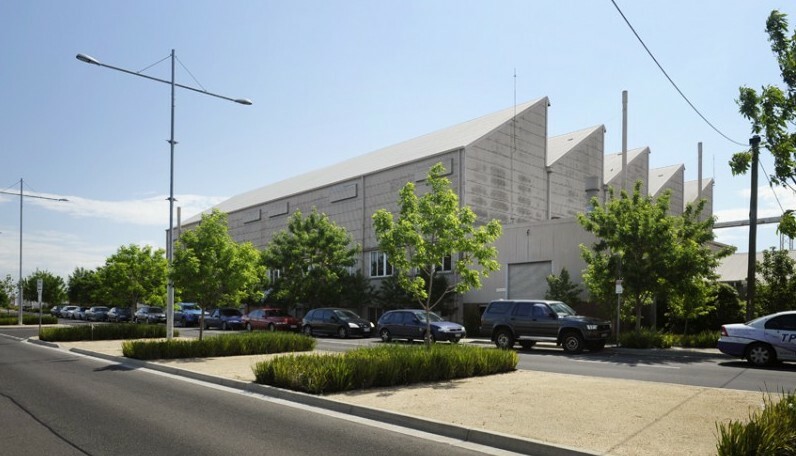 In addition, stormwater management strategies were implemented to attenuate flood flows and to treat run-off prior to discharge into receiving waters to meet strict Melbourne Water and the City of Moonee Valley requirements. As principal consultant we have worked on the Master Plan through to contract administration.